Managing Marbles: Real World Reality. Archer. My 5 year old. Working. 14 hour days. 7 days a week. 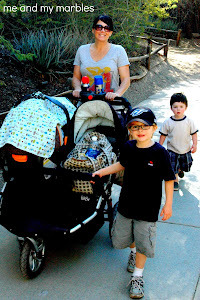 The sad reality is that there are moms who have no control over this nightmare. Roughly 7,000 of them. 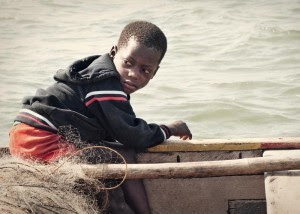 There are that many CHILDREN that have been trafficked into the fishing industry in Ghana. These parents have a hard choice to make. They want their children taken care of. They know they won't be able to provide for them well. So, they sell them to people who promise to take care of them and provide a better life for them. Those promises aren't kept. Many of these children, often 5 and 6 year olds, are taken to Lake Volta to begin a life of child slavery... hard physical labor, one meal a day, sleeping on dirt floors, and the saddest of all... no family. Thankfully, a group called Mercy Project is working to break the cycles of trafficking around Lake Volta by providing alternate, more efficient, sustainable, fishing methods for villagers – ultimately eliminating the need for child slaves. Because of the work Mercy Project is doing in Ghana, the first group of children will be freed this month from Lake Volta!!! A friend of mine sent me information about the Mercy Project and asked that I write a post about it. I couldn't say no. After reading about the horrible reality in Ghana and the promising future of the Mercy Project, I just had to write. I don't know what I am supposed to do now that I know about this problem. I don't know what you are supposed to do. But let's pray about it and ask. If you'd like more information about Mercy Project, click on the links below. Thanks for taking the time to read this. I know, so often, I pass by posts like this. Ignorance seems like bliss. But, I don't think it really is... it's hurting someone. 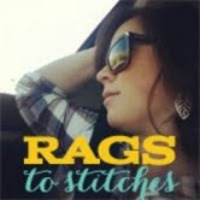 Click here for this week's giveaway from Sew Sweet Patterns. Hurry... it ends today!